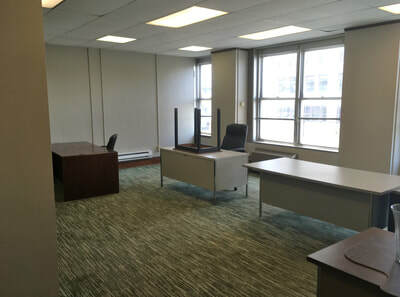 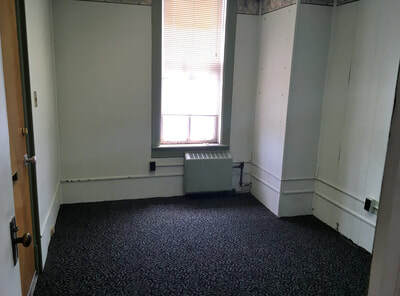 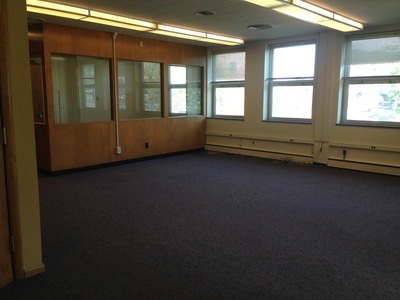 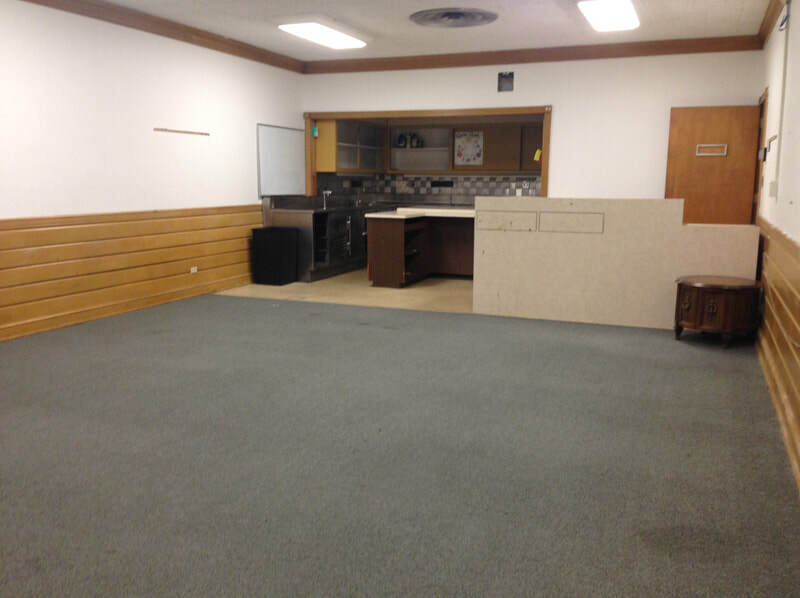 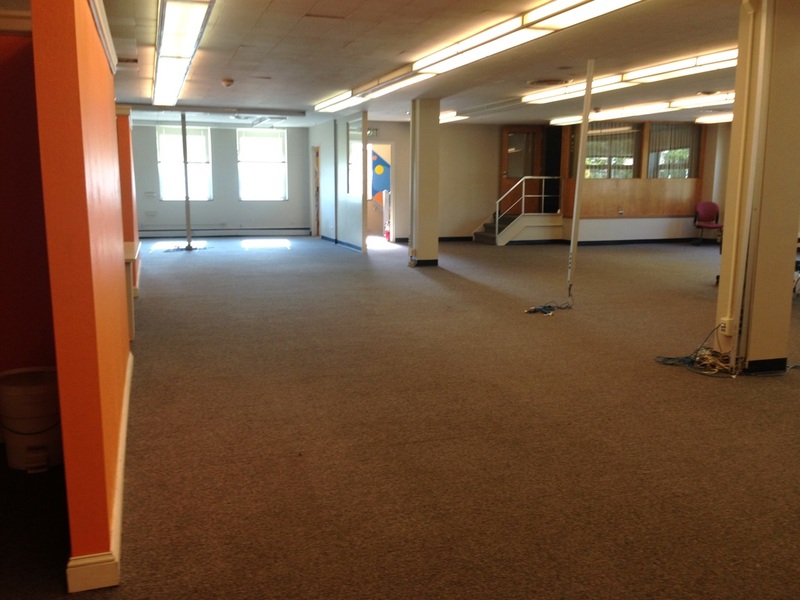 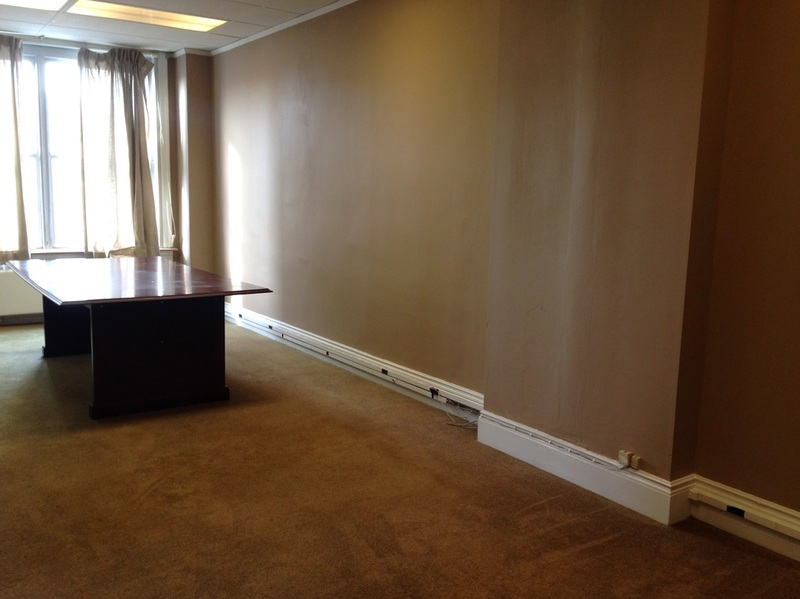 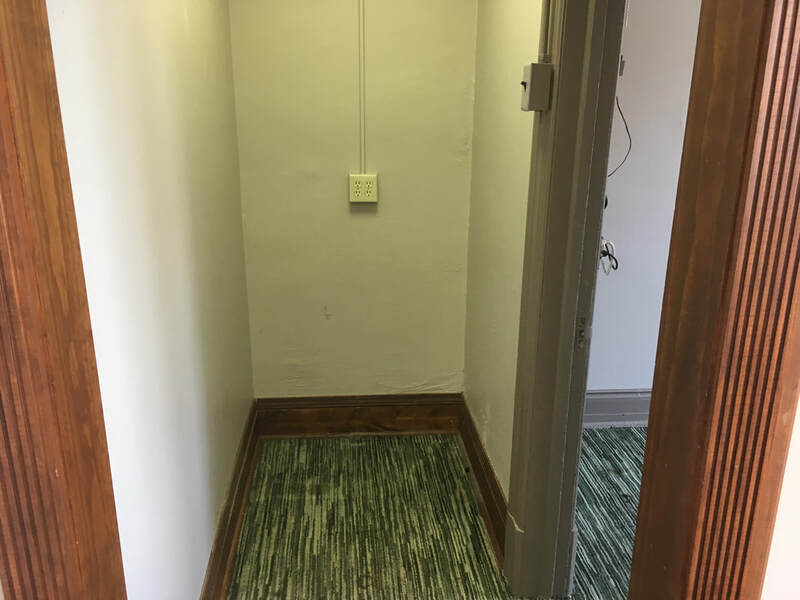 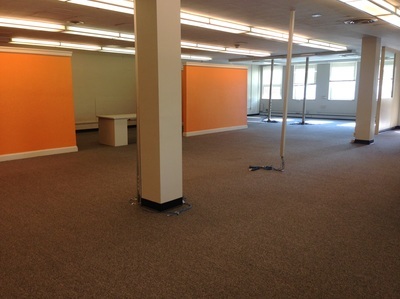 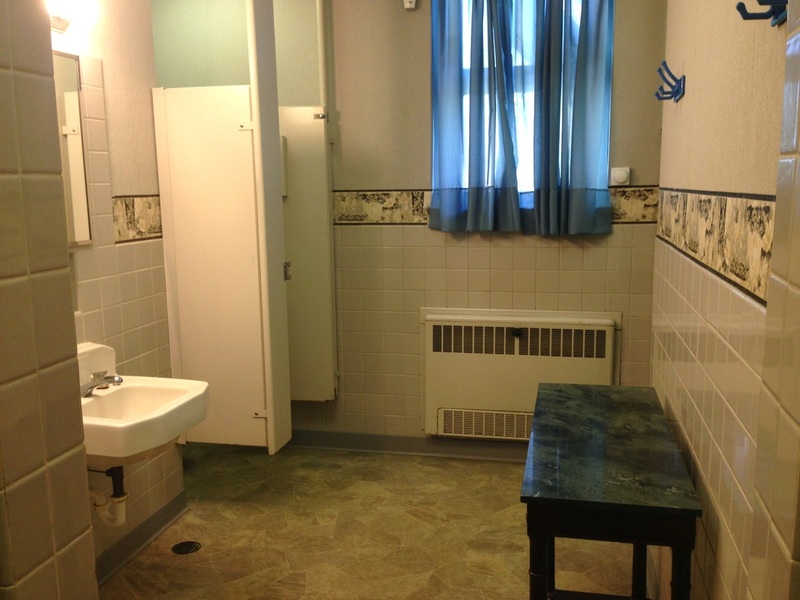 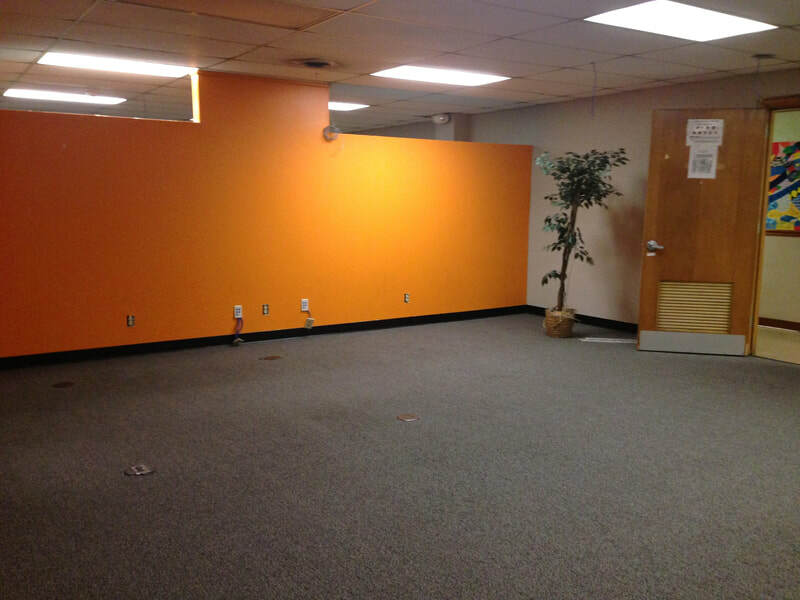 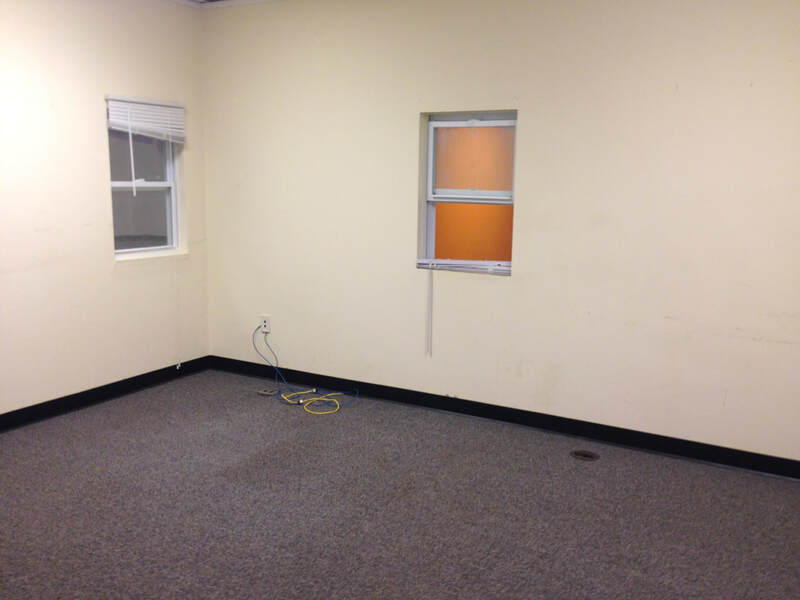 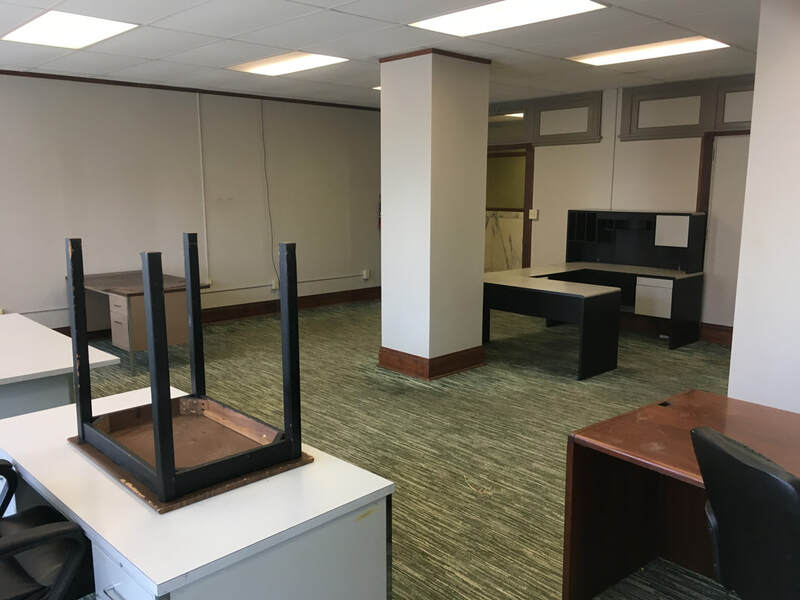 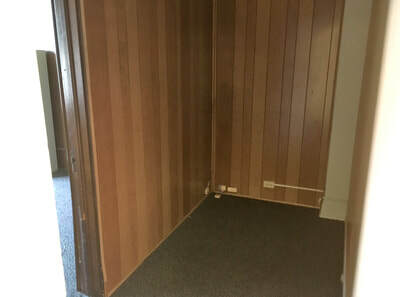 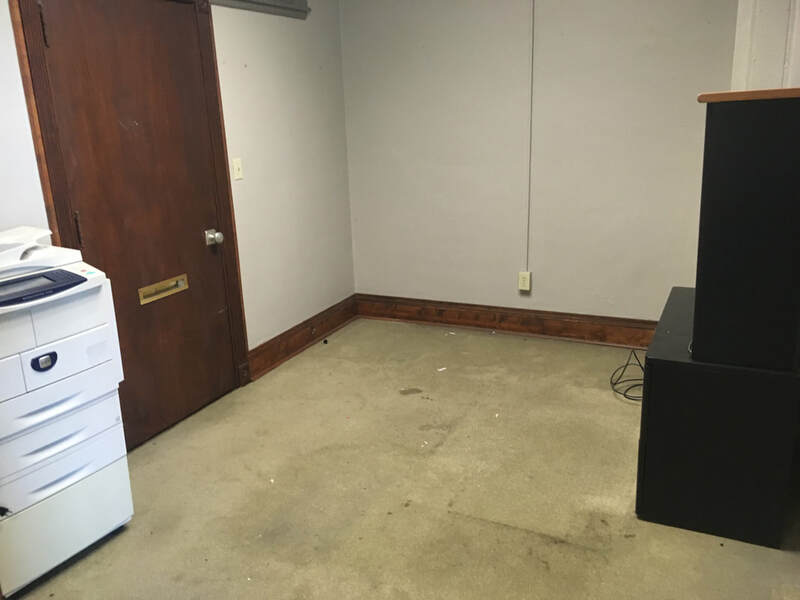 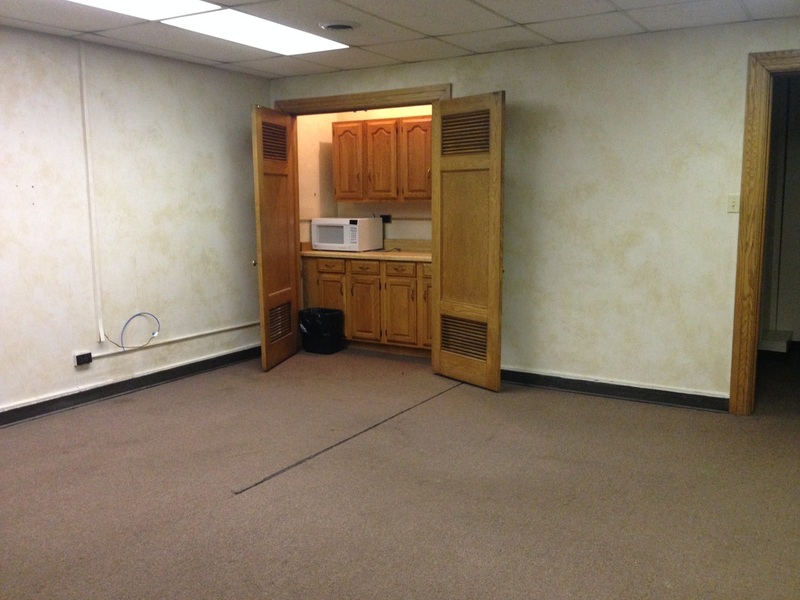 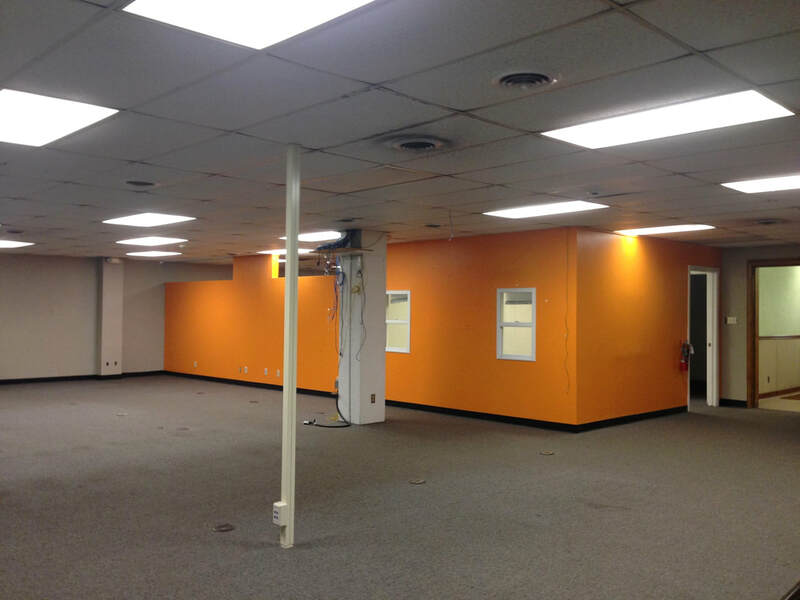 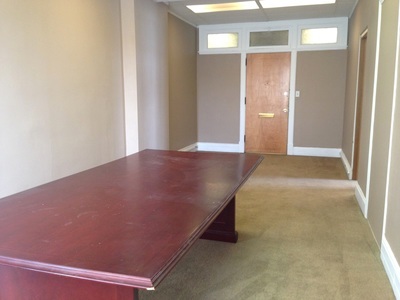 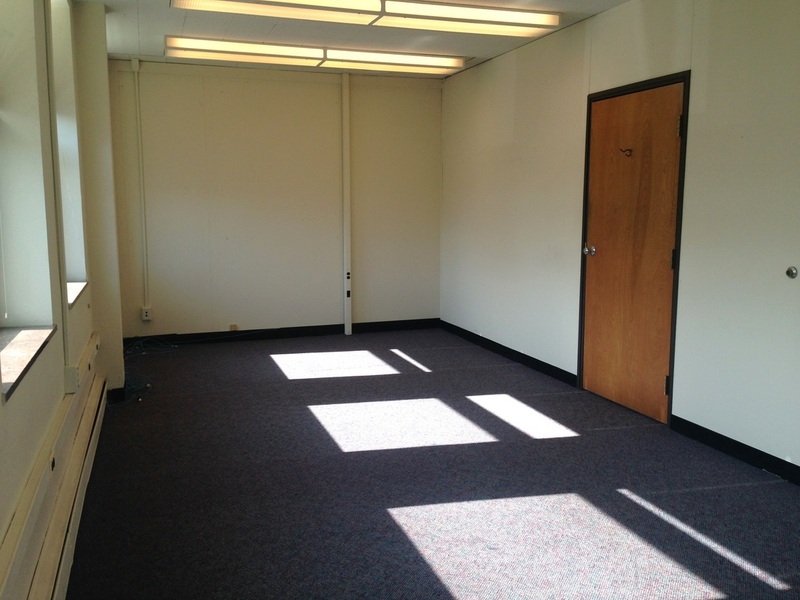 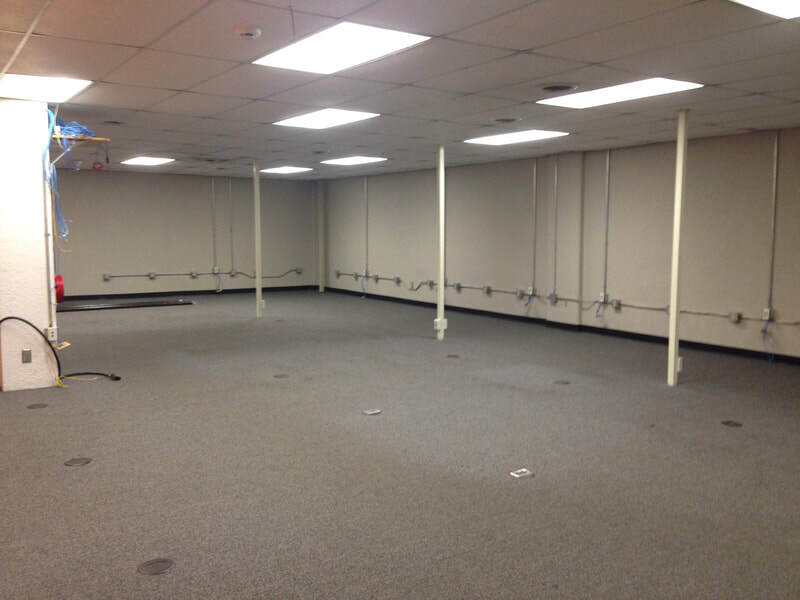 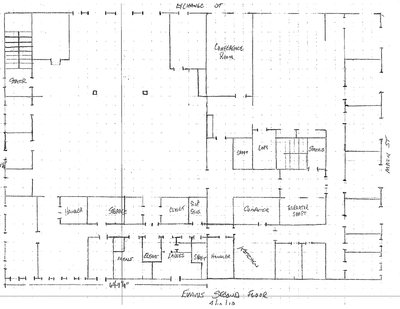 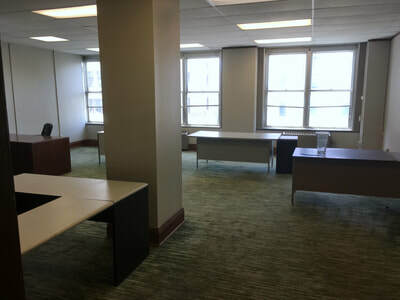 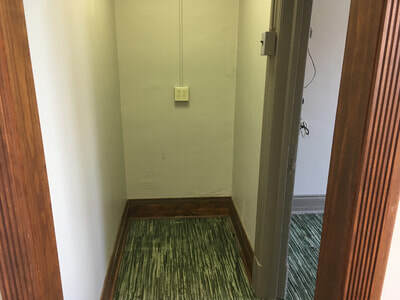 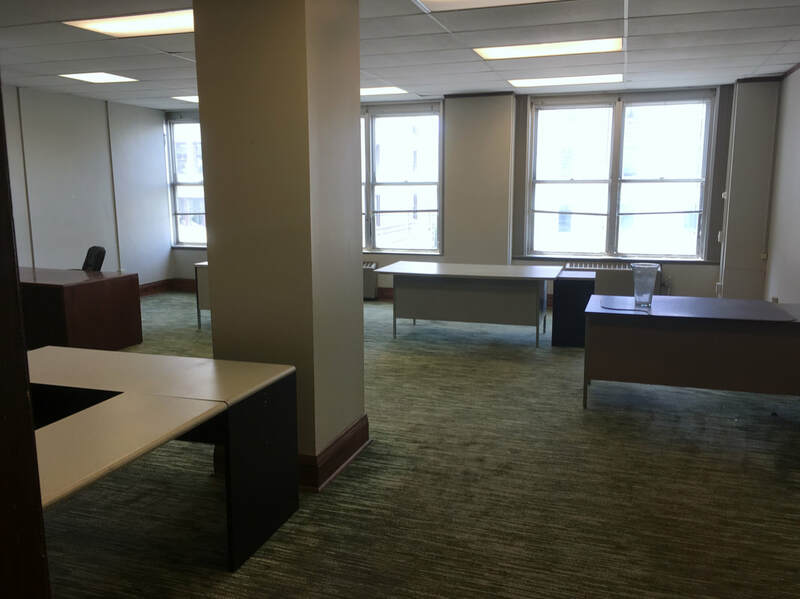 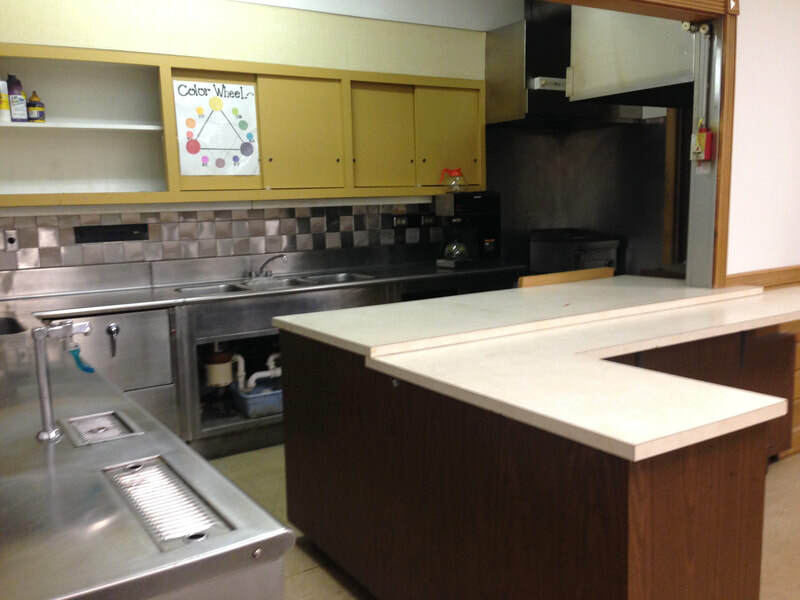 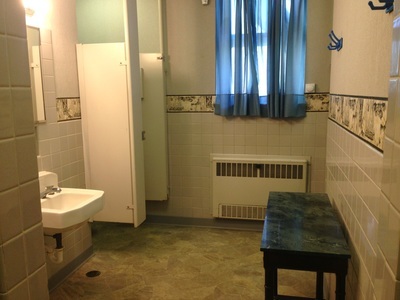 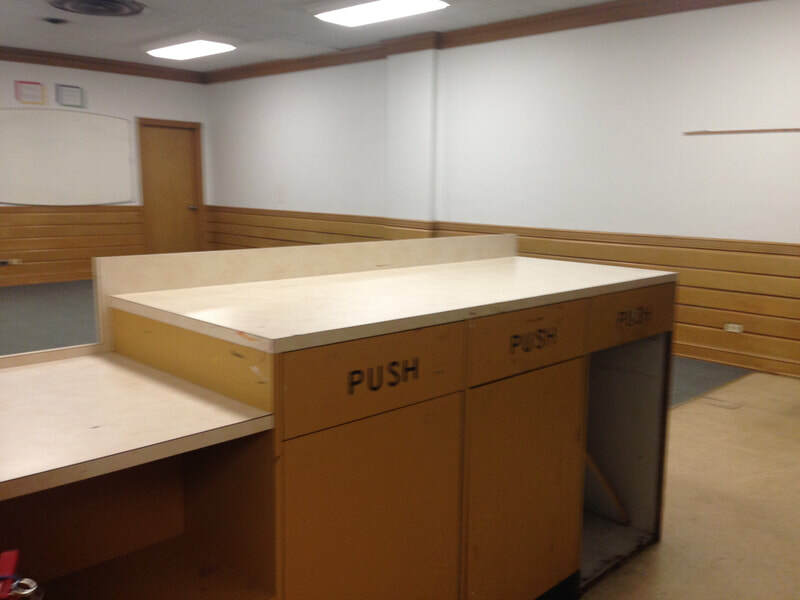 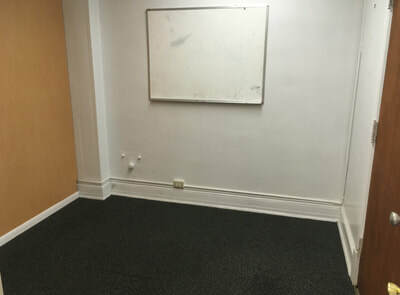 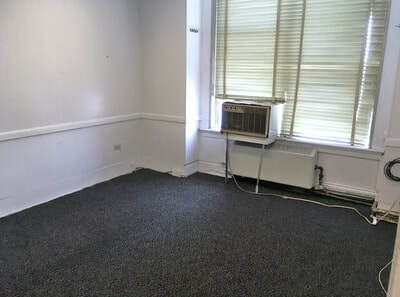 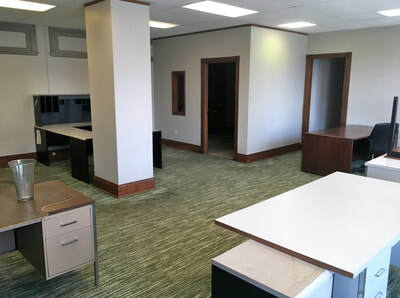 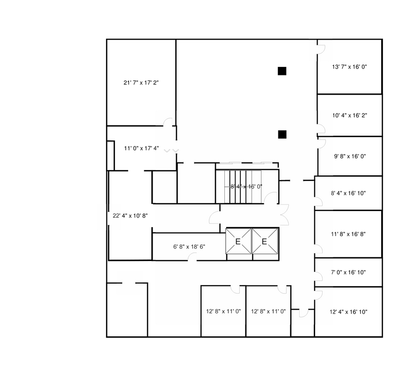 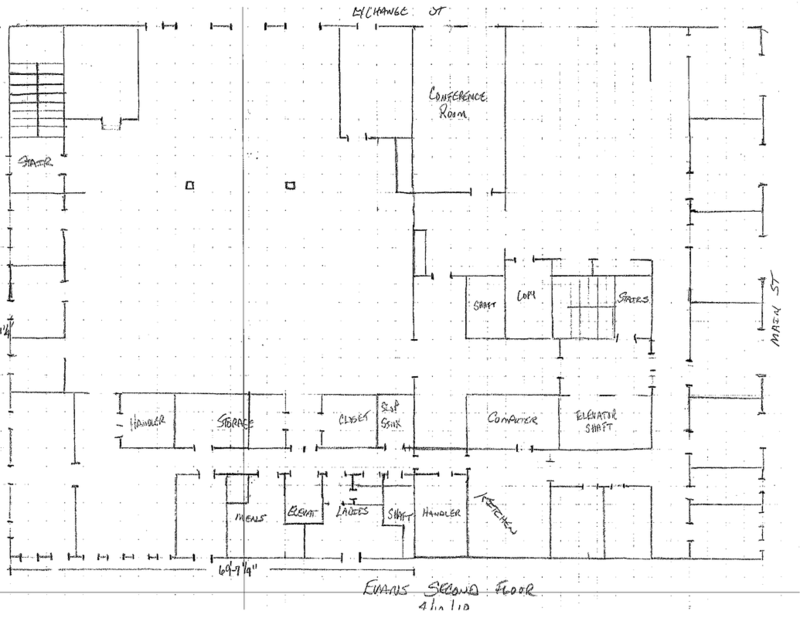 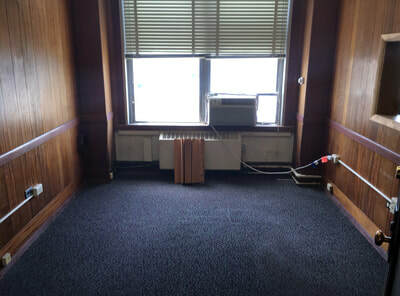 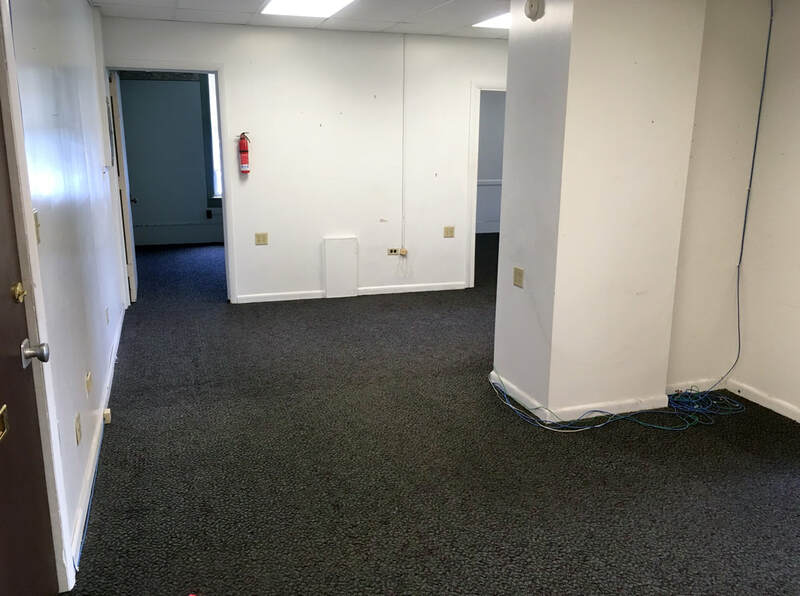 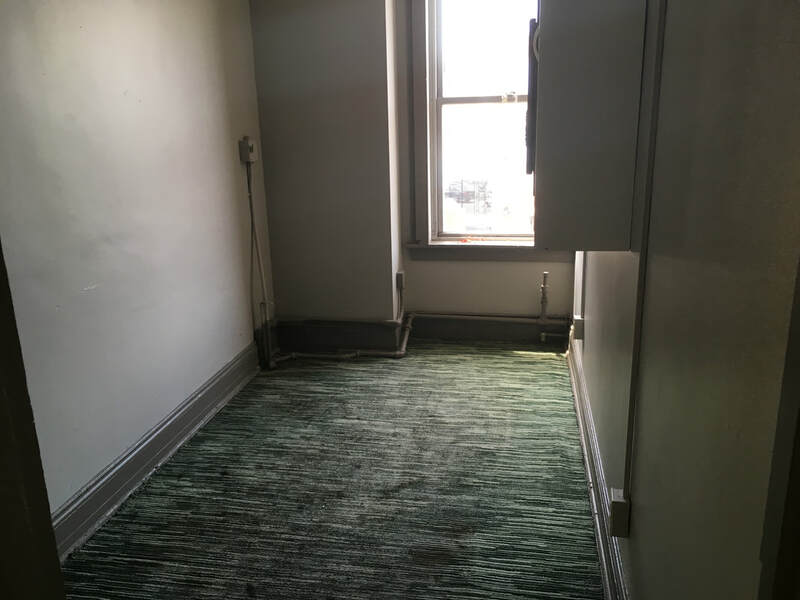 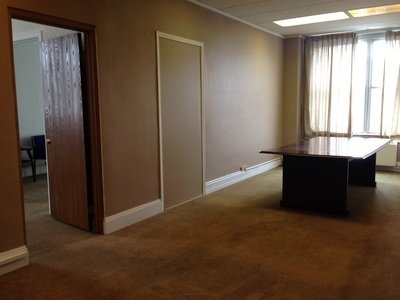 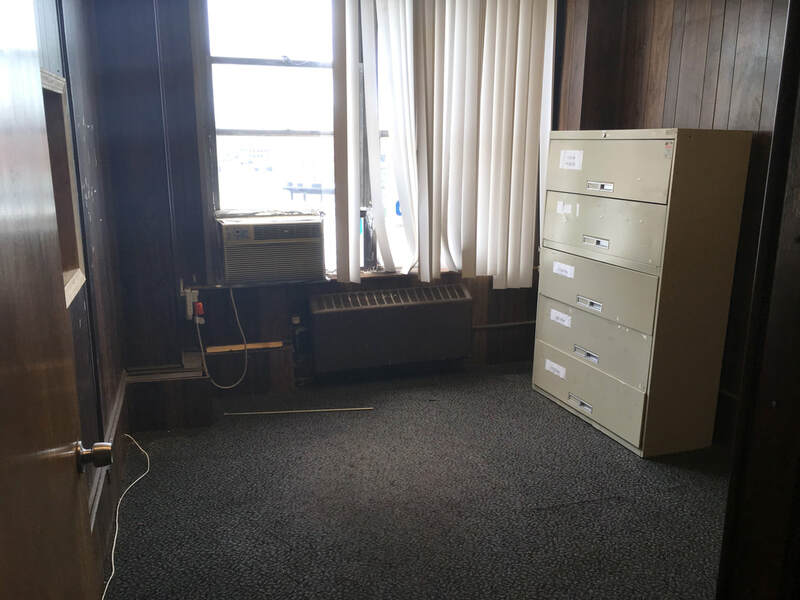 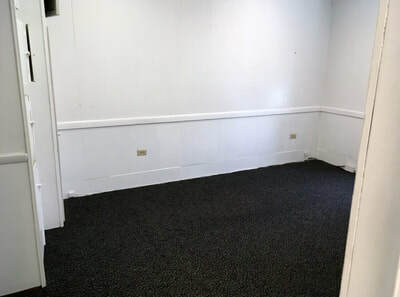 Prime location office space in downtown Akron available with UTILITIES INCLUDED!!! 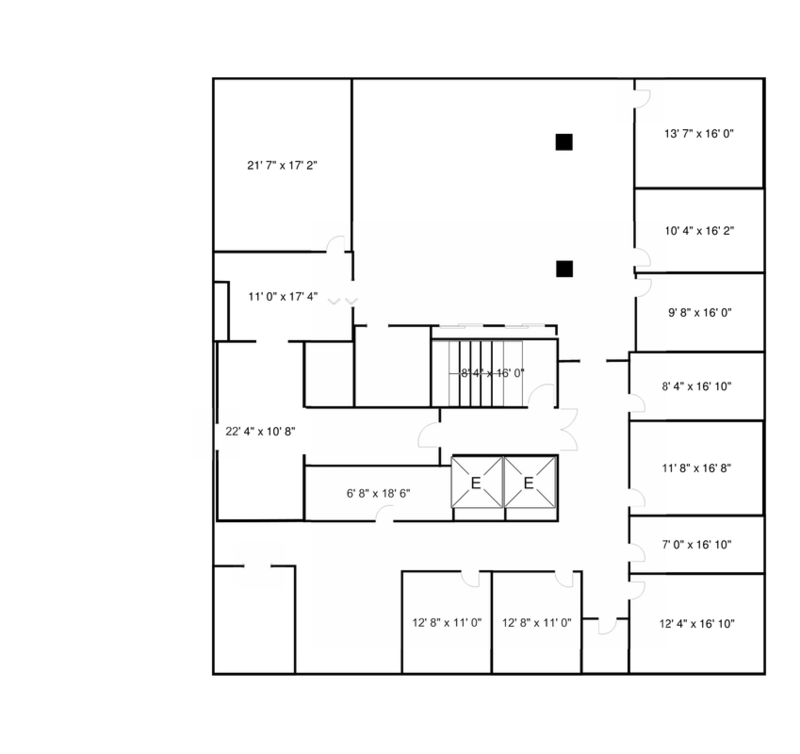 Parking available and free parking for customers. 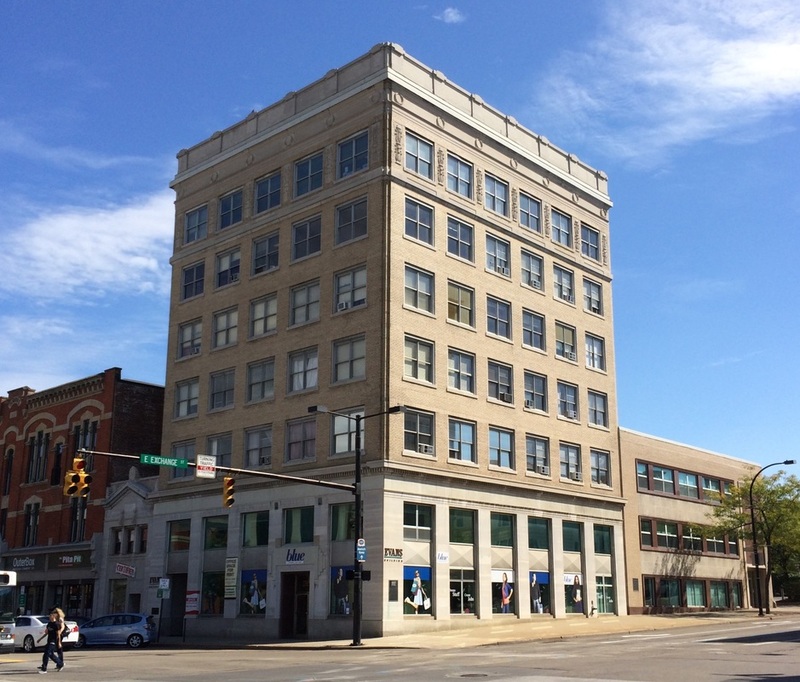 Located on the corner of Main and Exchange. 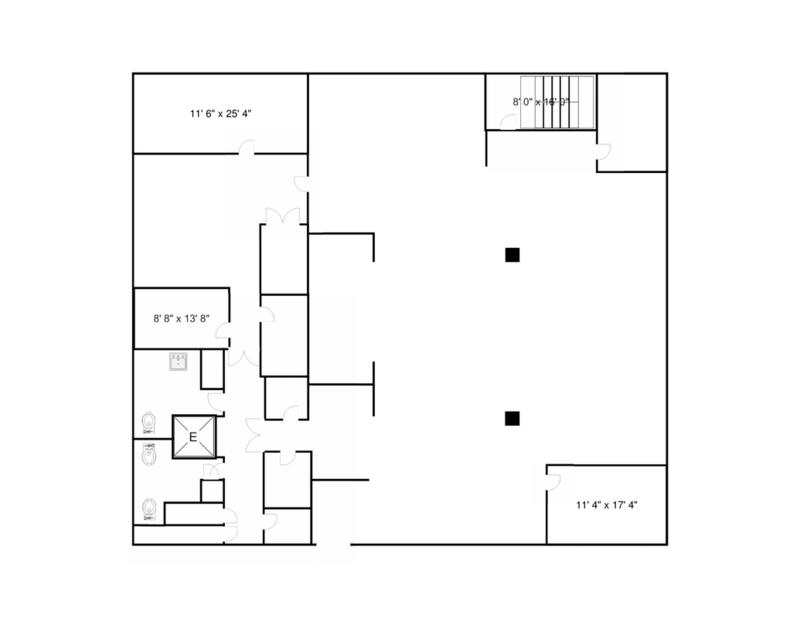 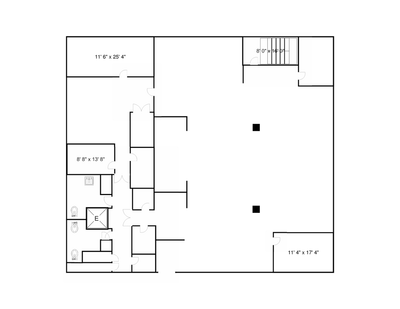 Stop in to Suite 702 Monday-Friday 9:00 am -5:00 pm for a tour!